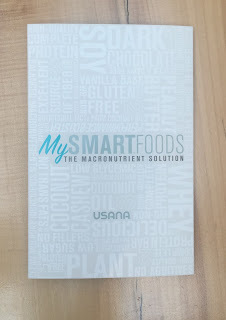 As part of their ongoing effort to stay on the cutting edge of the current health revolution, USANA Health Sciences just announced their latest contribution to the health and nutrition world: MySmartFoods. in the lives of my friends, family and clients, I was very apprehensive to hear of the change. However, my research into this company had long ago convinced me to trust my health to USANA, so I nervously, but with an open mind, listened to the announcement. My fears were soon dispelled. USANA has done it again. They have replaced the best with something even better. It is their willingness to continually be open to change which contributes to making this company the best. Enough about me being scared of any change to my routine! Let me give you a little overview of this brand new and exciting product line called MySmartFoods. Here are a few of the benefits of MySmartFoods based on the latest information in health and nutrition. Beneficial fat from coconut oil. 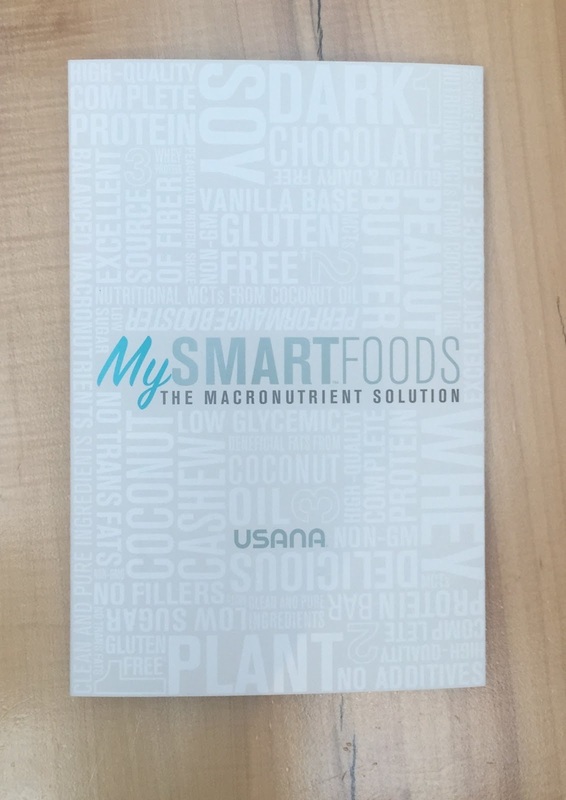 The foundation of USANA's MySmartFoods line is a convenient, meal replacement shake. It is purposely designed to be as individual as you are, and it is as easy as 1...2....3. Step 1. Choose your base protein: Soy, Whey or Plant Protein. Then to help you avoid unhealthy snacking, USANA offers the MySmartBars. These protein bars come in Peanut Butter, Dark Chocolate, and Coconut Cashew. You can use this simple system to aid in your weight loss goals or simply replace one meal per day to help maintain a healthy weight and insure the proper balances of protein, carbs and healthy fats in your diet. Stay tuned for future posts from myself and the Anti Gimmick Health team for more information on these new and exciting products to help you, me and the ones we love attain optimal health. I have chosen not to allow my fear of change to keep me from moving forward on my health journey. So if USANA is new to you, or if you are a long time user of our products, I hope you will follow my example and be open to change too. Join us, and be a part of The Healthiest Family in the World, the USANA family. Feel free to comment, or contact me with any questions! I'll be happy to help in any way I can. Looking forward to having fun with some new products.